In 2012 the department of Work and Income issued a Amsterdam Poverty monitor document. A documentation of analysis processes and figures around the poverty in Amsterdam. The analysis showed that there is still a high risk of poverty among the elderly population area. The poverty continues to rise despite the facilities that are in Amsterdam. Why and where it lies , remains an issue. This is a common issue that is raised for years. The realization that most people than the average have a minimum income to live. This problem has also been observed among the youth of the Amsterdam under-18 and it's increasing with almost 23% on a minimum household. Almost 48 % among young Ghanians and this has become an issue. 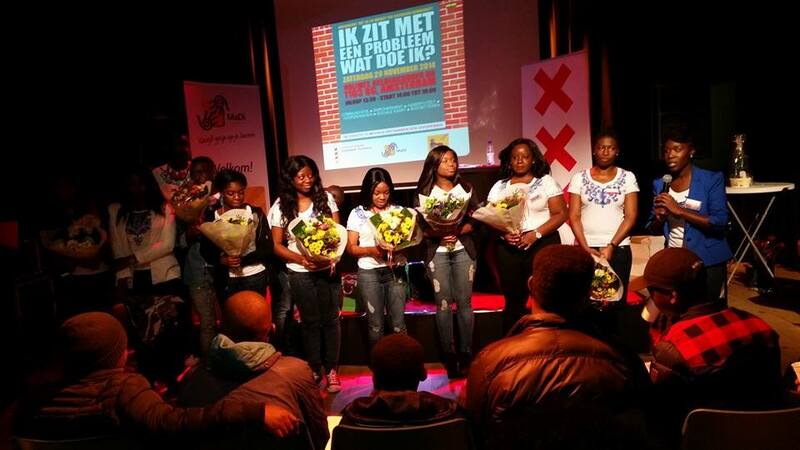 The City Council of Amsterdam decided to approach community leaders in the Ghanaian community to discuss this and take action. On the 9th of July 2014 in collaboration with Amsterdams City Council, Kansrijk Southeast , MaDi and community leaders, the GH Train Trainers project was set up. The project consists of ten young people between 18 and 30 years old within the Ghanaian community who share this issue and want to see change . 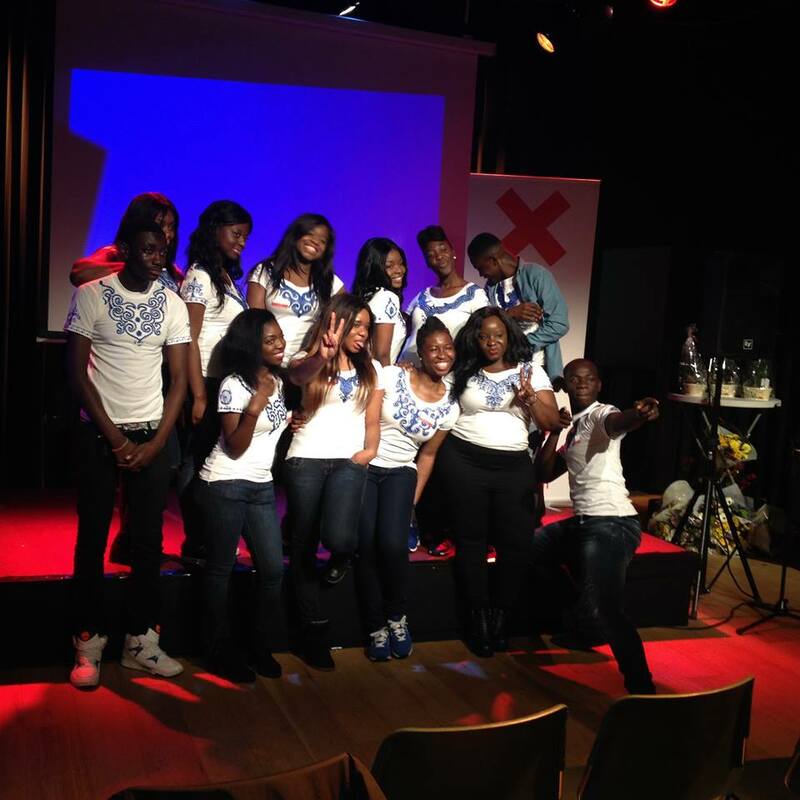 Within three months, these young people got trained to develop a program to provide training and information sessions to other fellow Ghanians. Eventually they decided to organize a two day event with the following topics: • Communication ( taboos , discussion of topics and education) • Empowerment ( self-esteem, attitude change ) • Assertiveness ( live in two cultures, stand up for yourself, give / receive feedback) • Budgeting (dealing with income dangers of borrowing, interest and savings) Event Improving “Me” is to improve the Ghanaian community On the 29th and 1st of December 2014 “the GH Train Trainers” event took place in the No Limit (youth spot), Amsterdam Southeast, During this event the topics were discussed and information was given about the social security system in the Netherlands . A safety net which is aimed for people who are temporarily or permanently on their own concerning work, care and income. In other words, if one get caught with no income; there is a social security system to guide and council the person.